Mon Health spans north central West Virginia and southwestern Pennsylvania. For over a century, Mon has offered a rich legacy of personalized care to urban and rural communities through its hospitals and wide range of specialties. Associated Banc-Corp, headquartered in Green Bay, Wisconsin, is a diversified bank holding company with total assets of $29 billion. 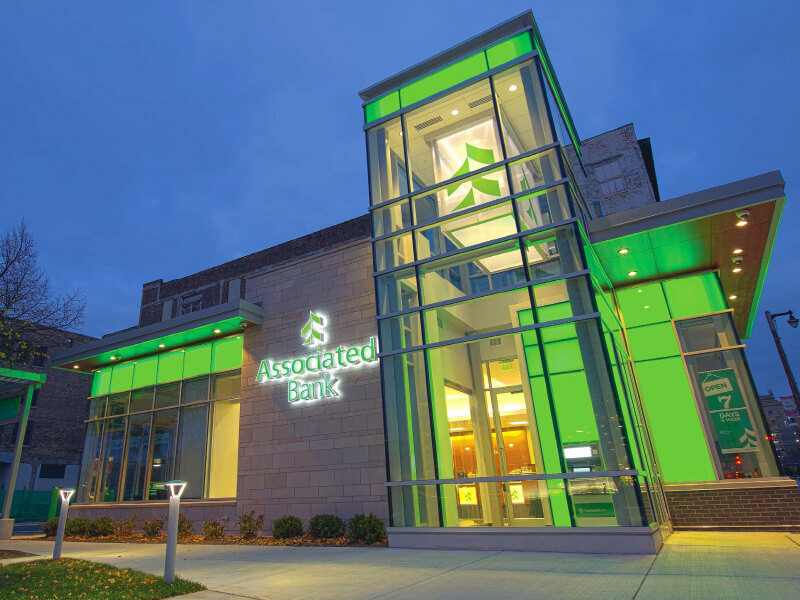 Associated Bank has over 200 banking offices serving more than 100 communities in Wisconsin, Illinois and Minnesota. 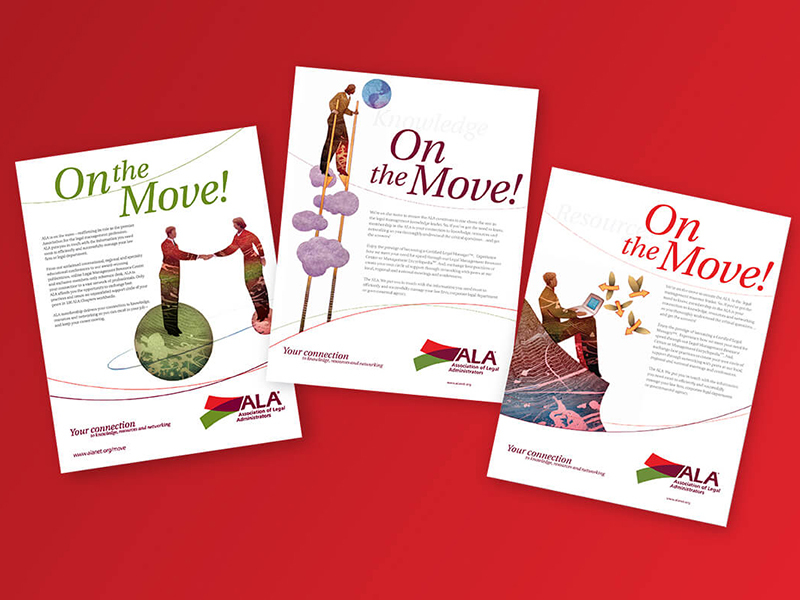 The Association of Legal Administrators, with 9,000 members in over 30 countries, is the leader in providing knowledge, resources and networking opportunities for the purpose of improving law firm management. Founded in 2004, BrandSavvy is a strategic branding, design and advertising firm that helps organizations increase demand by building brand equity. Brands become a shortcut for making buying decisions. They embody the perceptions that buyers have about a product or service. In short, strong brands are good for business, and we have the know-how to build strong brands. Our success has been based on four fundamental attributes: Maniacal About Strategy, Award Winning Design, Remarkable Value, Practical Solutions.